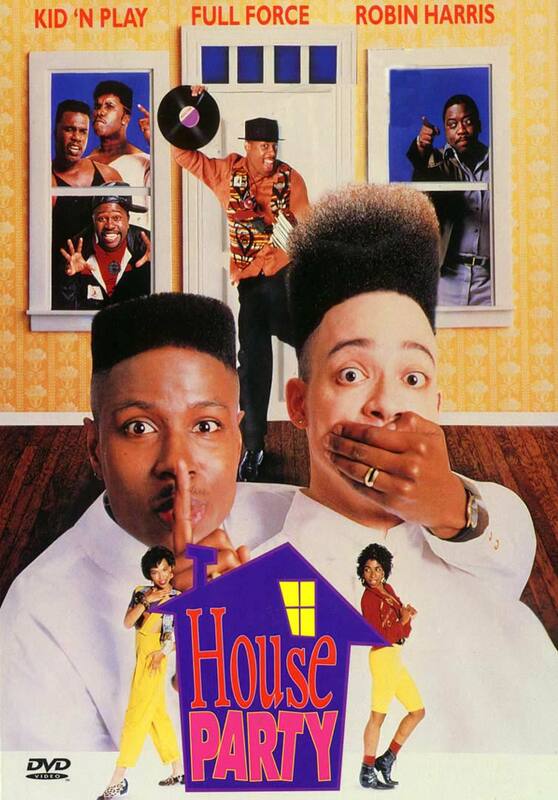 One of the best hip-hop albums.. 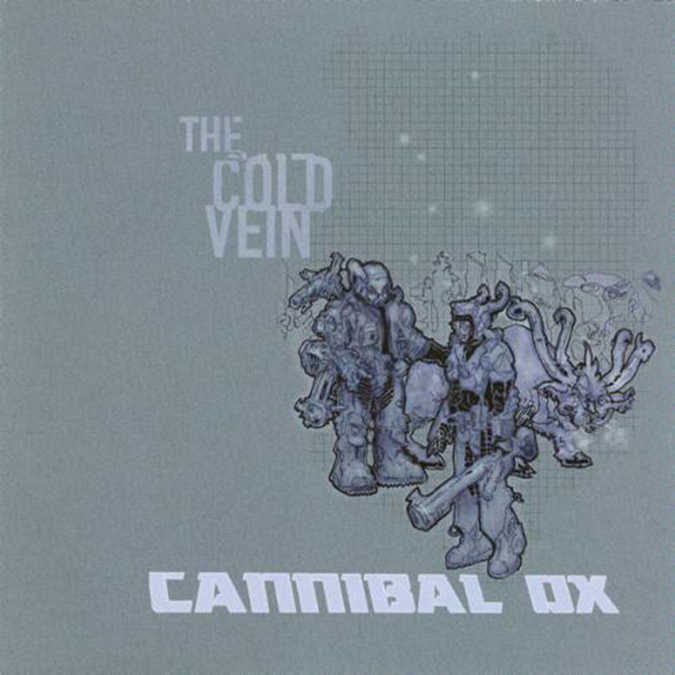 Wondering if there was ever gonna be another cannibal ox album, I started searching through hypem.com. 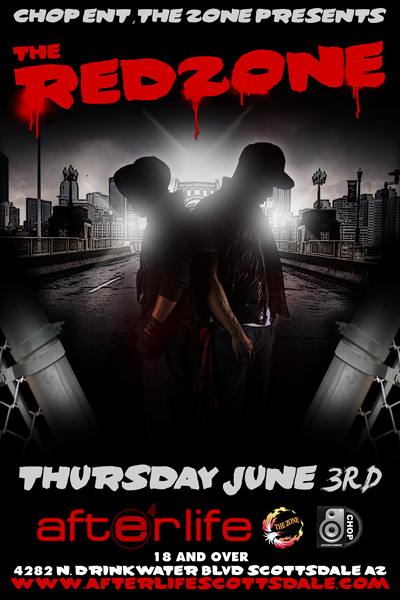 I found this track which pointed me to this… Read More »One of the best hip-hop albums..
Thursday June 3rd @ Afterlife MC battles, live painting, live tattooing. 4282 N. Drinkwater blvd. Scottsdale, AZ. 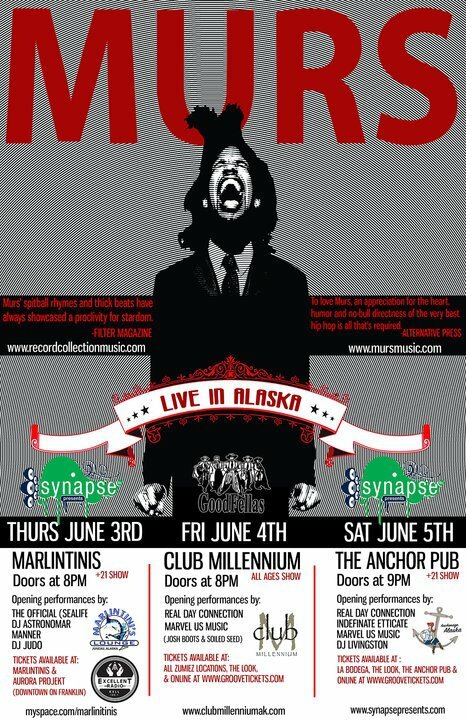 Synapse Presents MURS Friday June 4th @ Club M- all ages Saturday, June 5th @ The Anchor 21+ only Tickets on sale this week @… Read More »Murs in Alaska!!! Nocando‘s Hurry Up & Wait is the first single of the the LA rapper’s first album Jimmy the Lock. 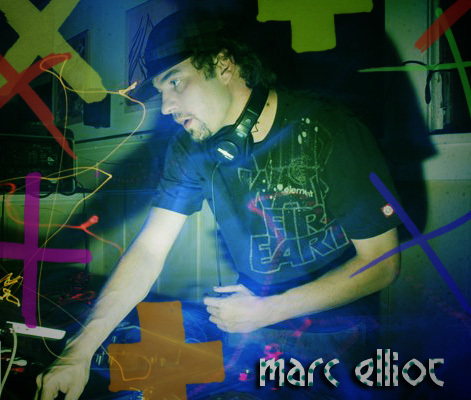 The remix keeps it in the… Read More »Remix Session! 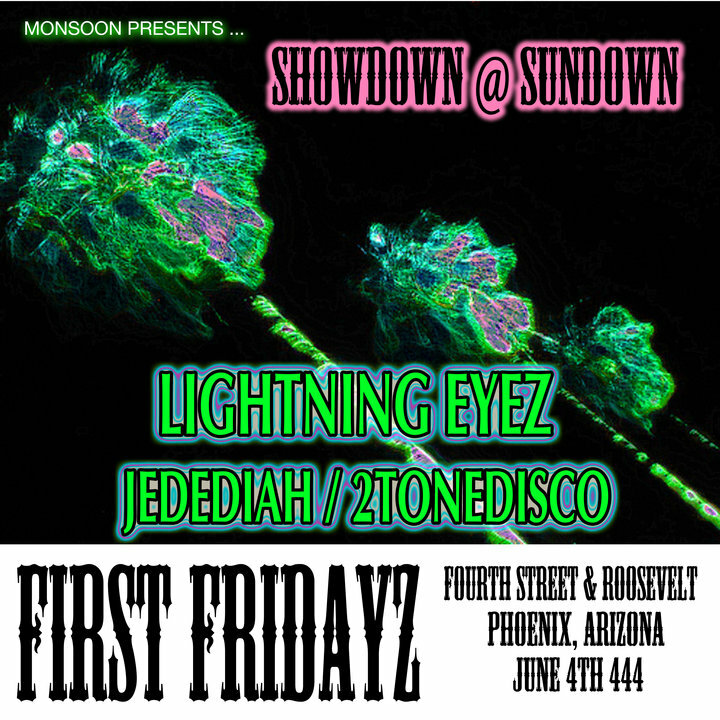 @ Club Mardi Gras, 8040 E. Mcdowell Rd. Scottsdale, AZ. 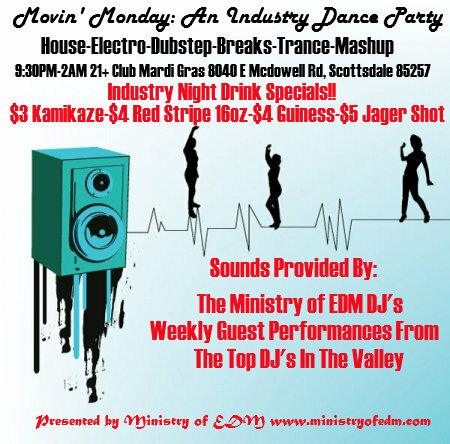 Ministry of EDM and Monsoon Presents Movin Monday: An Industry Dance Party! 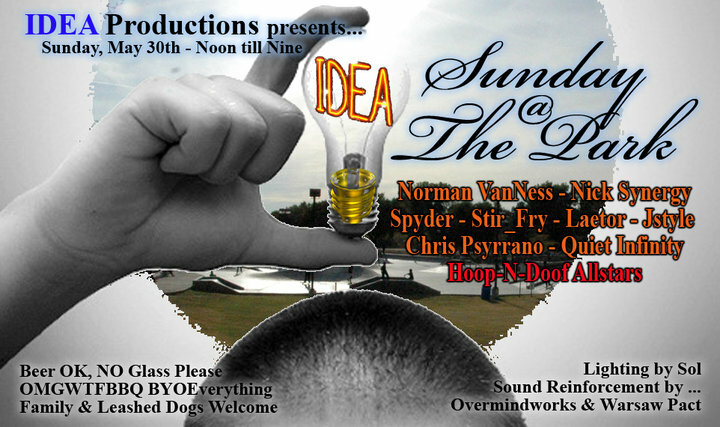 No Cover 21+… Read More »Movin’ Mondays!!! 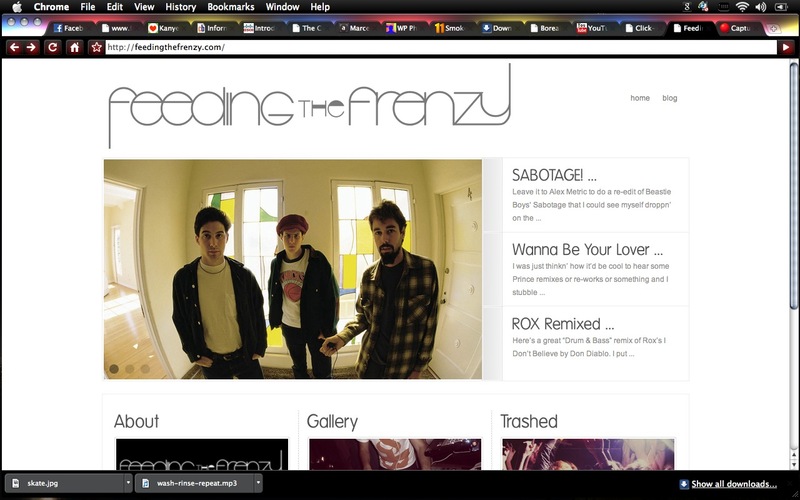 Feeding The Frenzy is a music culture blog based in Seattle, WA founded by OK Dave and Flat Black in 2008. They feature a variety… Read More »feeding the frenzy!! Here are some parts of a skate video I helped edit and other random Youtube videos.